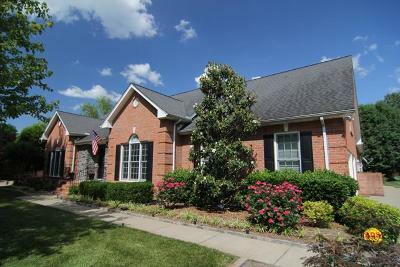 Beautifully cared for home in Garrison Cove with more upgrades then can be listed. 5 bedrooms and 4 full baths on a very large cup-de-sac lot. Irrigation system fed by well water. Granite in every wet area of the home. Amazing owners suite and much more!